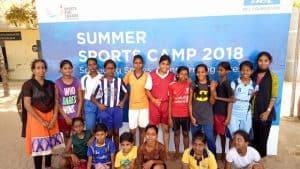 Scenes from the summer past in a Kodambakkam corporation ground: A flurry of activity, with boys and girls between the ages of 8 and 16 engaged in a variety of tasks– zipping around the grounds learning to control a football as their coach guided them through the moves. Or, training in traditional forms such as silambattam, a form of martial arts using canes. Or learning folks dances popular in Tamil Nadu. A break from school that would’ve otherwise been spent idling thus turned productive, thanks to the local Police Boys and Girls Club that organised the summer camp for the youth of the area. Computer classes, art lessons, volleyball and football coaching and after-school tuition are some of the activities that the various Police boys and Girls clubs in the city are providing for children from communities that are usually deprived of access to these. The clubs, which began as part of outreach effort by the police to check delinquency and ensure that the youth of the city do not veer towards a life of crime, have diversified the gamut of activities and benefits offerred. Health camps, sports meets and interactions with mentors from various fields is a regular feature of many of the clubs spread across the city. Corporates and individuals have joined hands with the Chennai city police to upgrade the infrastructure available in many of these camps that are located across the city. Notably, the HCL Foundation has adopted 20 clubs and provided funding for new playgrounds, computer facilities and bankrolling coaches and mentors. Close to 75 such boys and girls clubs are operational in the city. Each area poses a different challenge, requiring the neighbourhood club to adopt a tailor-made approach. For example, an approach that works well at a club in the heart of the city may not be as effective at a club in resettlement tenements located in the outskirts. In recent times, the Kannagi Nagar Boys and Girls club has served as an example that others in the city look to emulate. 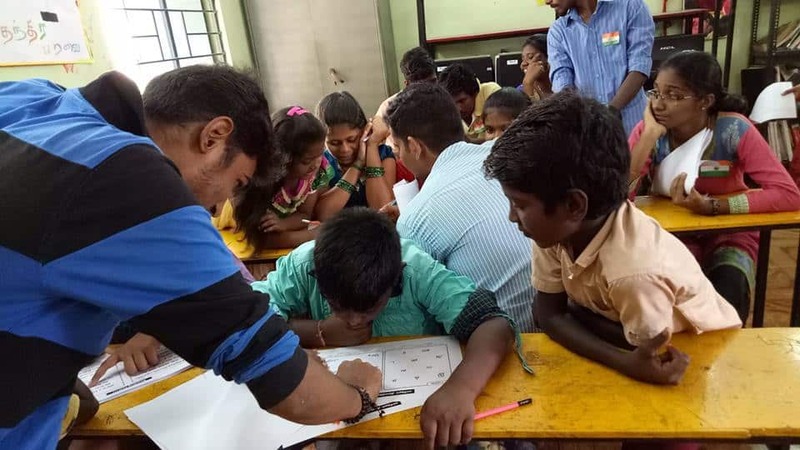 Located in the resettlement colony of Kannagi Nagar, it brings together youth and children from families that have been evicted from various parts of the city owing to the tsunami, floods or Cooum restoration. Life in Kannagi Nagar proved to be very challenging for the youth when they first relocated to the colony from different parts of the city. They found themselves in gangs, engaging in harmful activities such as drug-dealing and consuming drugs and alcohol. 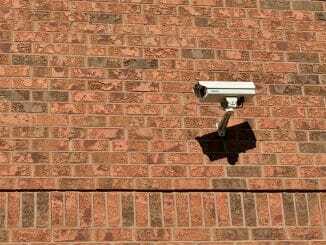 Schools saw very poor attendance and the problems required frequent intervention from the police. However, the intervention of the Police Boys and Girls Club here has worked to transform the atmosphere in the community. 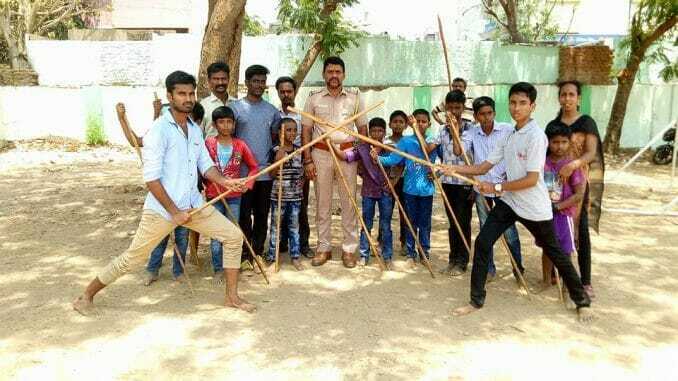 The Police Boys and Girls Club in the area was mooted as a solution to restore the fraught relationship between the police and the youth and channel their abilities in a constructive manner. Soon, coaching classes for football, volleyball and art were started. There was a computer centre and renovated volleyball courts . The club welcomed all members of the area and catalysed the slow transformation of the youth. Now, the club in Kannagi Nagar serves as a standard that others in the city aspire to achieve. There are currently nine clubs operating under Sai’s jurisdiction. Scout masters and guides mentor the youth. The police have also been in touch with partner organisations to create suitable content for the youth who are taught in these clubs. Magic Bus has been working here for three years now. “We noticed a lot of school dropouts in the initial stages. We have managed to get most of the dropouts back to school,” shares Raghuram. This is no mean feat as close to 249 children who had dropped out of school opted to re-enroll after an intensive effort that involved surveys to identify the dropouts and the reasons behind the same. Rallies stressing on the importance of education and door-to-door campaigns were held to convince the families and children the need to attend school. The message is also reinforced through the activities in the clubs such as during sessions on sports, where participants are encouraged to continue formal education. Constant reminders are a key to ensuring that the learnings from these sessions are followed. With the city police looking for more partnerships and sponsors, the number of police boys and girls clubs in Chennai is expected to grow. This would create a chance for many more youth from the margins to grab unique opportunities to showcase and hone their talents and ensure that their time is spent in productive ways. Chennai Corporation has seized a total of 7912 vehicles so far from various spots in the city, some unclaimed since the floods of 2015! Another list is expected shortly from the ongoing drive. What is the plan for these vehicles? 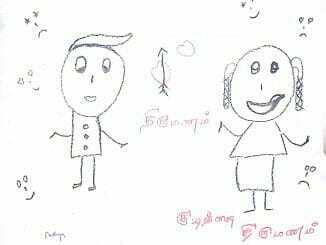 Art therapy emerged as an effective tool in Kannagi Nagar, as children expressed their concern and fears through pictures. 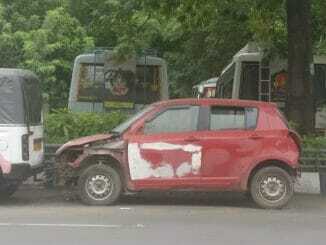 See how their sketches bring out the social evils prevailing in the area.